Lulenco Plant Hire (Pty) Ltd was first established in 1978 by Lennie Starke. Prior to that it operated under the name of Starke Earthmoving Company, which was established in 1948. Control of the company has since passed to his son, Charl, in 1989. At that stage the company was mainly involved in plant hire and civil contracts. Charl has since changed the scope of the business and is now specializing in bulk earthwork and open cast mining activities. 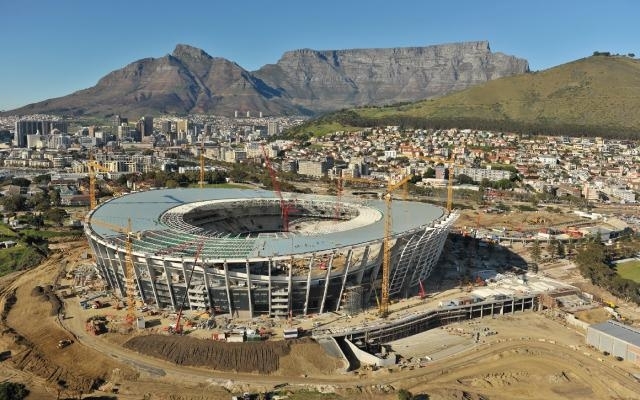 The company has developed into a major player in the Western Cape area. Although some plant is available for hire, Lulenco specializes in contract work and turn-key projects. The offices are still located on the family farm "Contermanskloof" near Durbanville. The business is still very much a family concern as Charl is assisted by his wife, Louisa, and two sons namely Yeager and Andries. 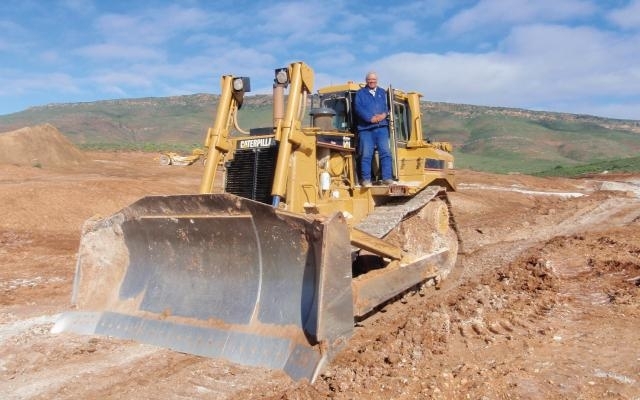 Lulenco Plant Hire (Pty) Ltd experience in bulk earthworks has been the basis for our expansion. We have the capability to complete the projects from design and measurement stage to construction and hand-over.Our capability to utilize the latest technology (for example laser leveling, GPS and point cloud data) combined with modern equipment and innovation delivers positive project outcomes. Our Project managers are fully capable of reviewing bulk earthworks design and coming up with practical suggestions to save money for our Clients. Lulenco PH (Pty) Ltd has become an invaluable partner in mining and outsourcing operations. The skills developed with working in these environments has made Lulenco PH a leader in the region. We recognize the importance of quick reaction times and “thinking on your feet” ability that the mining industry demands. Lulenco PH (Pty) Ltd outsources to leading construction aggregate manufacturing Companies and takes care of all of their essential and related daily services. Lulenco PH (Pty) Ltd specializes in earth dam construction and in the oldest activity of the company to achieving close tolerances, good public relations and high environmental, quality and safety standards.